Marie Forleo spoke at Oprah's Super Soul Sessions and her talk, titled "Everything Is Figureoutable" is just what you need if you're feeling stuck in a rut. 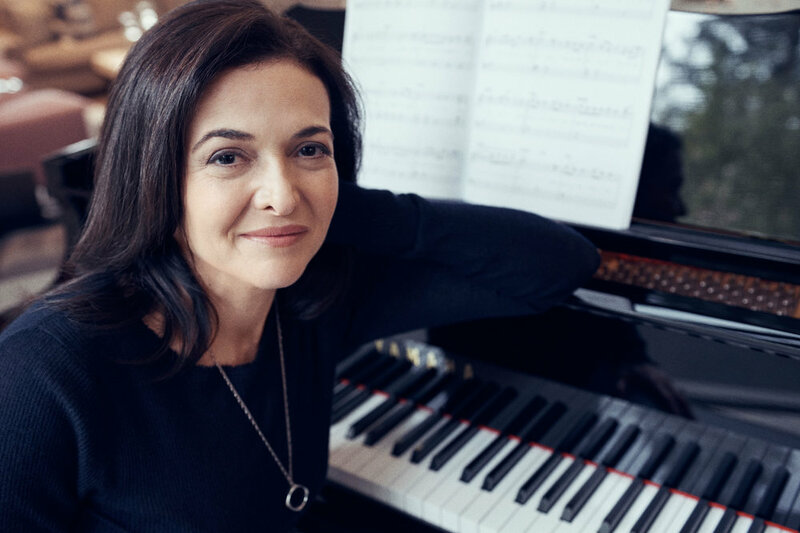 After experiencing the sudden death of her husband, Sheryl Sandberg and Adam Grant, author of Originals,are joining forces to write a book on grief. Check out the TIME feature to learn more. Meal planning is hard. These 10 tips make it easier. The world of wellness and nutrition can be tricky, even if you think you're making healthy choices. Well & Good rounded up mistakes even healthy people make. Jess from The Golden Girl rounded up transition pieces perfect for springtime. Looking for some beauty inspo? Refinery29 selected the best beauty brands to follow on Instagram. These girls take #goals to new heights. Check out GLAMOUR's 2017 College Women of the Year for major ambition inspiration. 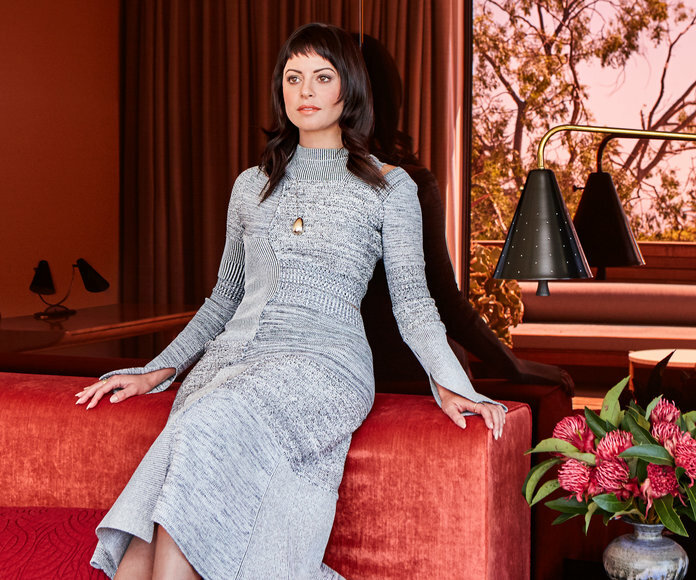 The inventor of all things #girlboss and the Founder of Nasty Gal, Sophia Amoruso, wrote a piece for InStyle's May issue about starting over after bankruptcy and divorce.